Public Enemy's Flavor Flav - best known in recent years for a string of reality television show appearances - is to release a solo album. 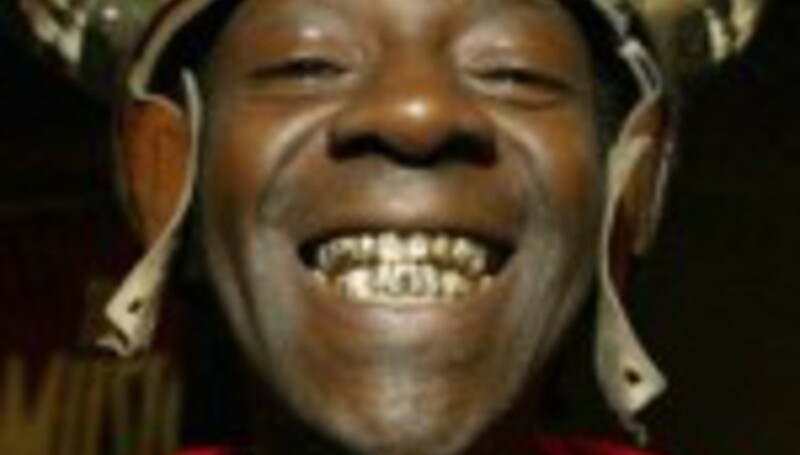 The rapper, pictured, has spoken about the project to Allhiphop.com. "I got some things off my chest, but not all. I doubt I will ever do another one, though. What I'm gonna do is make this one a collector's item. My first and only solo album, ever." Flav - real name William Jonathan Drayton Jr - will sing on the solo record, as well as rap. He told the website: "Once they get used to it, I think people can accept me singing." The album will be released in October through Draytown Records, Flav's own label.